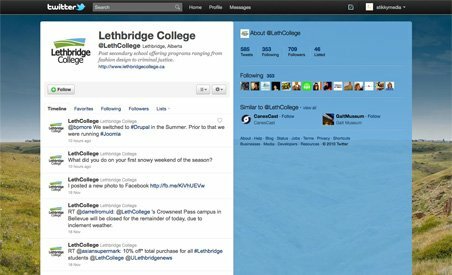 Lethbridge College is located two hours south of Calgary, in Lethbridge, Alberta. Their campus sits on a beautifully landscaped 274 acres with a view of the majestic Rocky Mountains. The college offers a wide variety of courses, including health, trades, justice, technologies environmental science and human services, just to name a few. Annually, it has over 4,000 students and gives away $600,000 worth of scholarships. In addition to their main campus in Lethbridge, Lethbridge College has satellite campuses in Fort Macleod, Claresholm, Blairmore, Pincher Creek and at the Lethbridge Correctional Centre.